You might think that you don’t need a website for your salon because you use social media profiles instead. 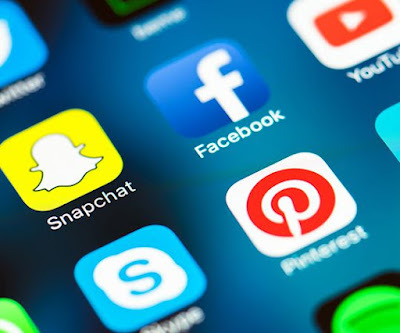 While social media profiles can be useful, you are limited with how much information you can provide to customers and how much content you can add. Particularly, for social networks where customers will need to scroll for five minutes to see all the information they want. 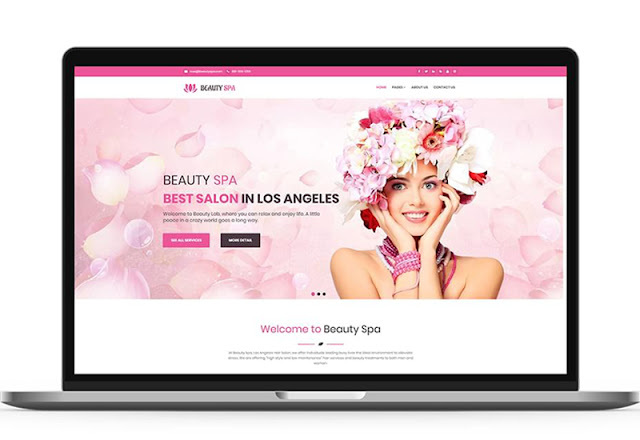 With a website, you can have a web design that makes it easy for customers to find exactly what they are looking for and this will make it more likely that they do stop by your salon. As well as this, you need to think about levels of customization. While you can change social profiles a little, it could never rival a fantastic web design. With a website, you have a chance to create a space that is designed and shaped to match your brand perfectly. It will send the exact message that you want to your customers, clients and indeed potential users. You might think that you have an idea of how far people will travel to visit your salon. But you’d be surprised how far people will travel if they think they are going to get a great service. The problem is that if you don’t have a website, there’s a good chance that these potential customers don’t know your business exists. A website can change that, appearing in their results when they search for a salon service. You might find that with a website and a great marketing strategy, interest in your business quickly grows. You can interact with customers through your website too. With a smart web design, you can have an area dedicated to news about your salon. This includes the latest or new services that you are offering. This will make using your salon's website easier and more efficient for your customers. That’s guaranteed to increase sales. Finally, these days, when customers are searching for businesses, the first thing they do is look at their phone. When they find a business they like, they immediately search for a website. If you don’t have a site, they could instead turn to your competition. 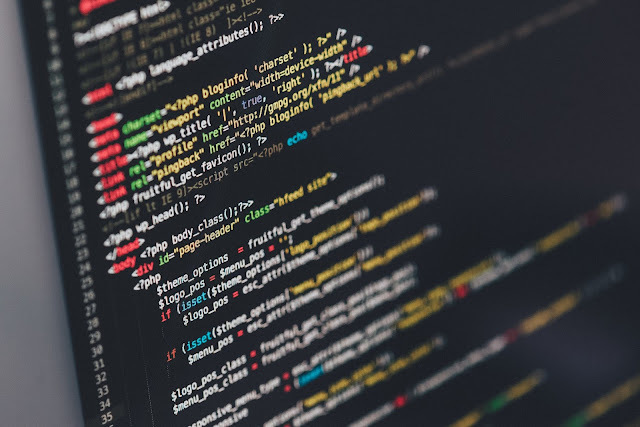 Remember, in some places over seventy percent of small businesses have their own website. You don’t want your salon to be left behind and forgotten.